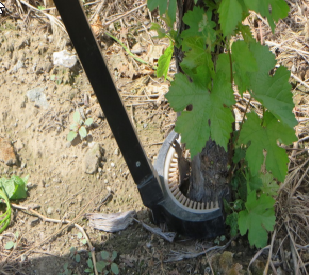 CurVBrush is a patented-break through in vine suckering technology that optimizes efficiency, cost, and safety. Suckering by hand is a tedious, back breaking, time and labour consuming procedure. 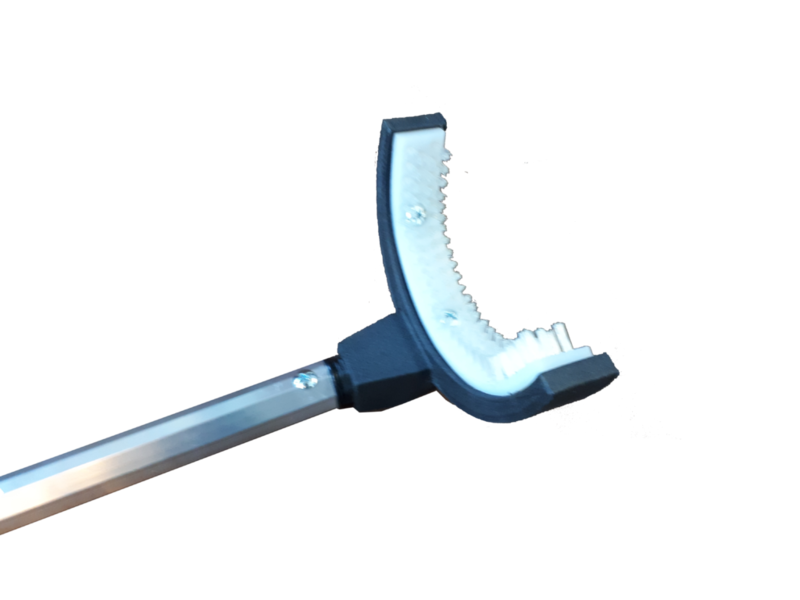 However, CurVBrush boosts vine suckering speed by up to 40%, while minimizing the strain on a worker’s legs and back, allowing them to work at a more steady pace. This results in greatly reduced costs associated with labour for the grower, as well as a greatly reduced occupational health and safety risk for the worker. Designed by an inventor with 25 years of industry experience! Supported by the Health and Safety Committee of the Wine Grape Council of BC. See Our Vine Suckering CurVBrush in Action!